Remember Hanson? 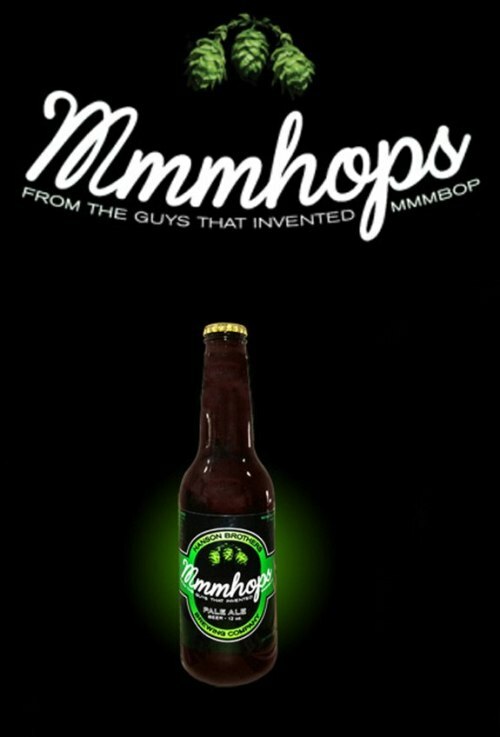 They now have a beer called MmmHops. Are they even old enough to buy beer? !